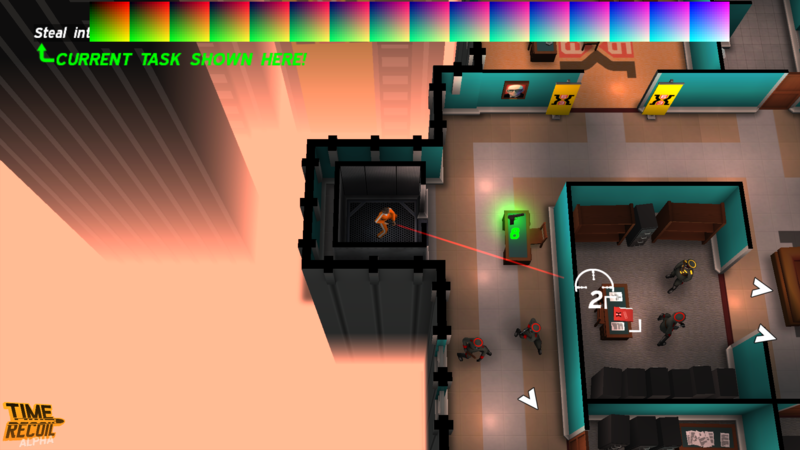 Time Recoil is a top-down shooter by 10tons - the creators of Crimsonland and Neon Chrome. 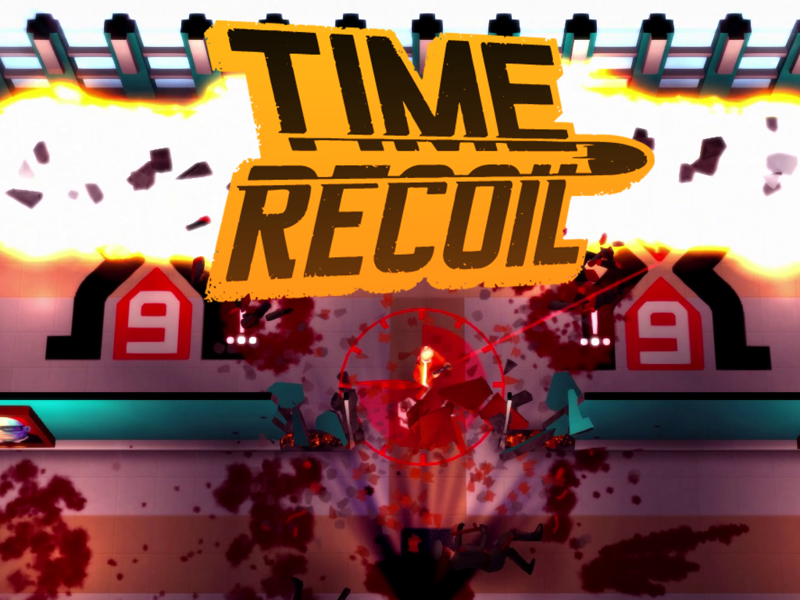 In Time Recoil you'll kill to slow time, witness top-down Hollywood-style slow motion gunfights, trigger devastating special moves, and travel in time via wormholes. Can you change the past and save the world? 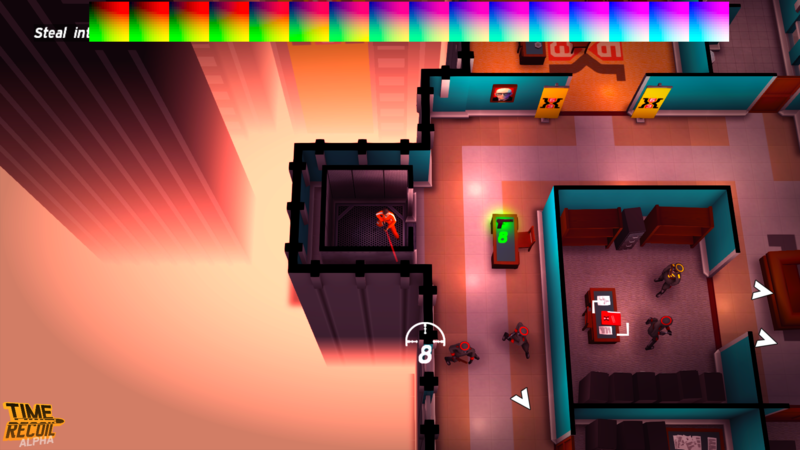 The game was inspired by great works such as SUPERHOT and Hotline Miami. 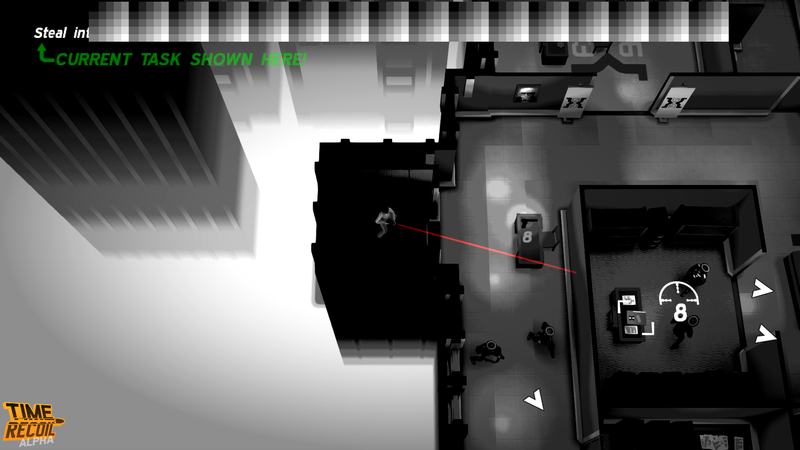 That said, Time Recoil presents a new unique take on the subject of slow motion gun fights. Time Recoil is currently in an alpha stage. Go to Store.steampowered.com to wishlist the game on Steam. You can also leave your e-mail for potential alpha/beta invites. 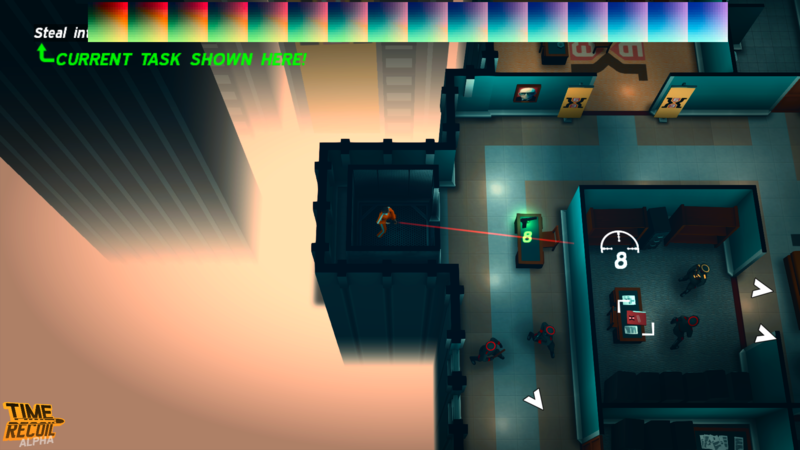 Time Recoil is now in Greenlight. We appreciate your votes - also check out this awesome new material! 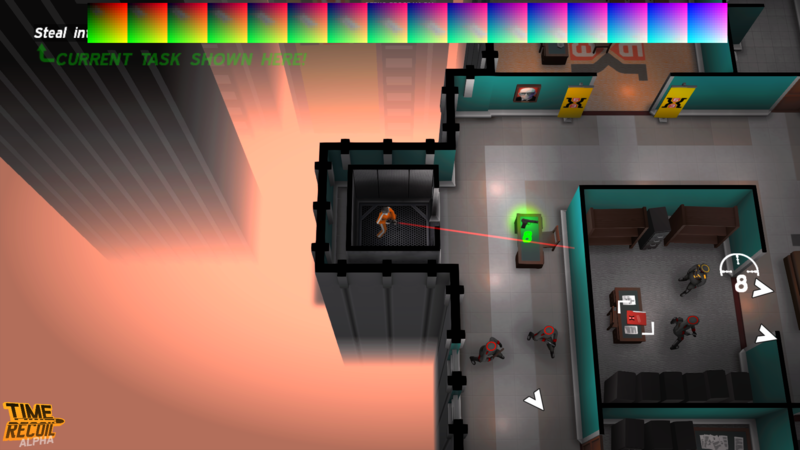 A top-down shooter with slow motion explosions, wall crumbling special moves and time travel. Inludes explosive imagery! 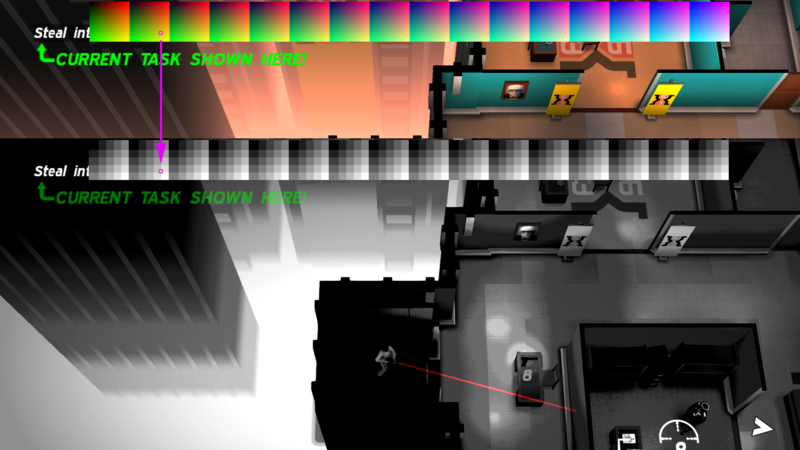 Latest news of time bending top-down shooter Time Recoil. See the gifs and maybe join the alpha! You guys really underestimate the importance of sounds if you have so much done, but none of them yet. lol. Thanks for the comment! We updated the video with sound! We'll also have more awesome higher quality videos in the future after we iron out some visual kinks. For Science! for Nintendo Switch should be available as well. Xbox and PS4 SIEE will follow soon - stay tuned!